NOTE: The last WBS of the semester is May 07. Join us for Women’s Summer Series starting Jun 11! 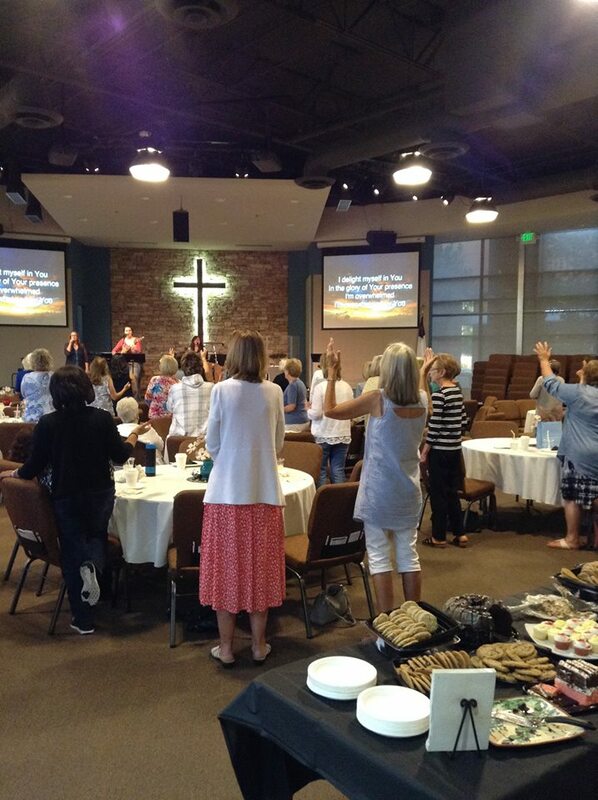 Women’s Bible Study meets weekly for a biblically based message and small group discussion. The Encouragers (Women 55+) meet on the second Monday of each month to serve others, fellowship and enjoy good company. Activities include making care baskets for new moms and assisting the office staff. We would love to have you join us at 6:30pm in the 315 Building. We meet from 9:00-10:30 AM on the last Saturday of each month. Come and read a new book each month and discuss with a group of ladies. We would love to have you join us. Women's Book Club has launched an all-church library. Stop by Sunday mornings or during Women's Bible Studies to borrow fiction, non-fiction, biographies, Christian Living, and devotionals. Sign up with your email address to receive Women's Ministry news and updates.